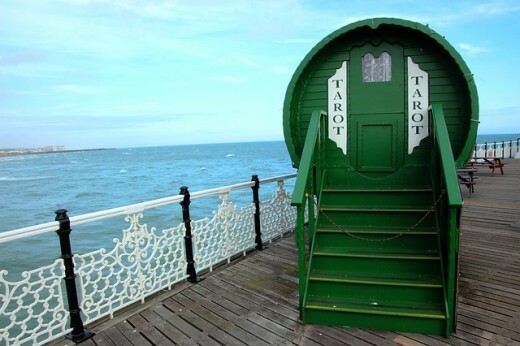 If you are afraid of tarot cards and charlatans, you are certainly not alone. I picked up the tarot as a hobby in 2013, and occasionally it comes up in conversation when I talk with close friends. Several of them have expressed trepidation when it comes to the cards, and I know that for at least one person, it was due to a bad experience with a psychic reading in the past. I am here to clear up the fear and confusion regarding the cards and help you understand what a genuine psychic is and does. I have practiced the tarot for four years, given and received readings, and dabbled in other metaphysical arts. Sometimes, when you break things that are "magical" down into practical words, it can actually make them sound a little boring! At least, that has been my experience. My goal here is to explain the cards in a way that is grounded, but not boring. If you find the right practitioner, receiving a psychic reading can be a joy unlike any other. However, everyone has the ability to intuit for themselves—you could read the cards for yourself, if you wish. If you find yourself here because you want to enjoy the cards but have been scared away by the opinions or beliefs of others, I will provide insights that can help you as you determine what is right for you. Your family member has cancer, and you want a reading to see what will happen. You are anxious because you get the sense your partner is lying, and you want to know if s/he is cheating on you. You made a mistake at work and want to know if you're going to lose your job. If your psychic delivers truthful answers to any of these, they may not necessarily be helpful. A plain yes or no answer is not going to help you grow from the situation or see a better path, and the best readers want to help you in these ways. 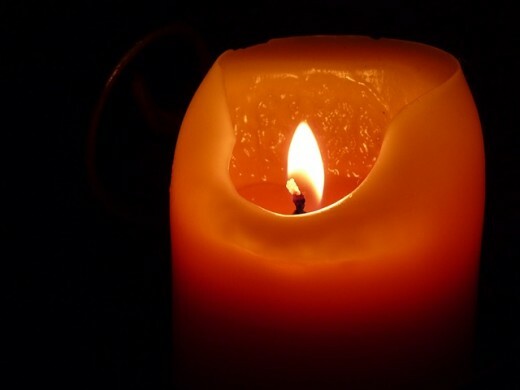 If you are seeing a psychic whose guidance is of the light, there is nothing to fear. If they use tarot cards or any other tools to read for you, these are just instruments. 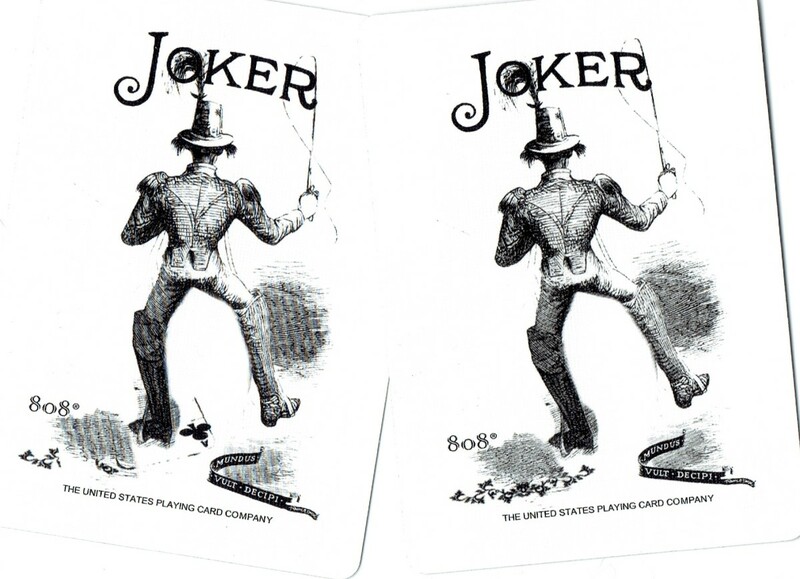 A deck of cards sitting on a table is just a deck of cards until we give meaning to it. Cards are of the light when their interpreter is of the light. The opposite holds true as well. What If I Just Want to Know What Will Happen? There are indeed readers out there who will simply tell you your future and nothing else. These types may make you feel powerless to change or take a higher path, however. You may not feel warmth or connection with them. A low-vibration reading will make you feel fearful and as though you have no power of your own. As you can see, there is a way you can approach psychic readings in order to get the best experience. If you treat readings as entertainment and just a time to get some predictions, you won't get much from the experience and will likely encounter a reader of a low vibration at some point. Those of a higher vibration will want to help you in a meaningful way—not necessarily give advice, but inspire you, and they won't get their kicks out of making predictions or getting everything right. As a reader, I love receiving validation from a client that a prediction was accurate, but that's not what it's all about. I want to help people see the different paths that are available to them and choose the best one, not simply say what's going to happen and be done with it. I want to help people stand in their power and make their own decisions. "Tarot is not 'spooky' nor is it 'evil' unless the person who uses it chooses to be so. 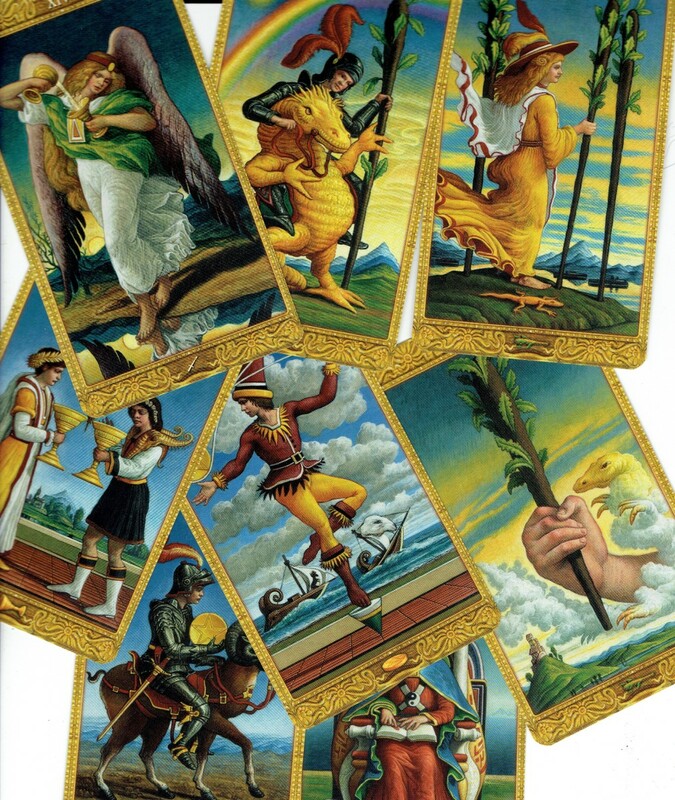 The tarot is beyond our projection of good and bad and only reflects the energy of the moment and the reader. But we can project our goodness and badness onto it too... Due to the Church's fear of anything esoteric that smacked of the occult, tarot became associated with the darker occultist arts, which is why people are often afraid of its power." Another of my favorite readers has said, "It's just some pictures on some cards." Granted, some of the pictures look more formidable than others, such as the one on the Tower card. But there are some moments of our lives that look hairier than others too—for instance, when a beloved pet dies or when a partner cheats. A great deal of the situation is how you think about it. In the Tower card, things fall apart, but we can use our imagination to see the rebuilding process and the hidden blessings in the old falling away. We can think on the wisdom we've gathered from the experience of everything crumbling. Then when we do rebuild, we can rebuild better, with stronger foundations. People also tend to wonder about the Death card, understandably. It has come up many times in readings for me. I do not predict illness or death, or anything fear-inducing in my readings either. The Death card is my "dark night of the soul" card. It's a bit like the Tower, but for the soul. It can also be a transformation. Every reader, when learning the cards, develops his or her own interpretations for them. Sometimes a new meaning presents itself to me in the moment. Spirit is continually communicating; no one truly reaches a point where they know all there is to know about the cards and their possible meanings. Can Tarot Tell Me the Future? The tarot is as good as the reader's interpretation of it and their ability to connect with you. I personally do believe that the tarot can tell the future, but it's not usually in the most concrete terms. It presents energies that can come up in the future. How the energies will unfold and who they will involve is not always presented as an answer. Knowing everything about the future can cause us to close our minds to other possibilities and even alter how things will unfold. If you don't like the card that is in the future position in your spread, you can ask the reader or your guides how you can change it. Sometimes the more challenging energies can change as you get a reading, because once you have seen the bigger picture or learned something, there is no need for you to "go there" in life too. 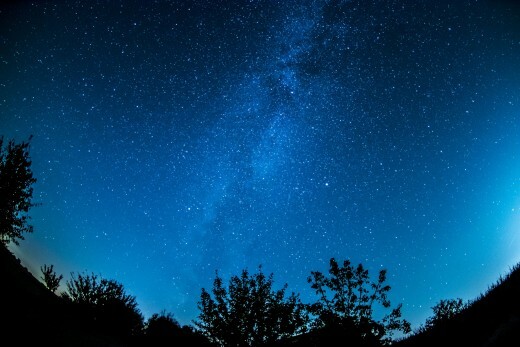 In cases where you've received predictions that have not yet come true, you have to remember that there are many possible timelines based on our free will choices. It could be that your energy did not align with the manifestation as quickly as was predicted for you. Fortune-telling is not straightforward, although I have seen psychics successfully predict things within a timeline, both for me and my loved ones. 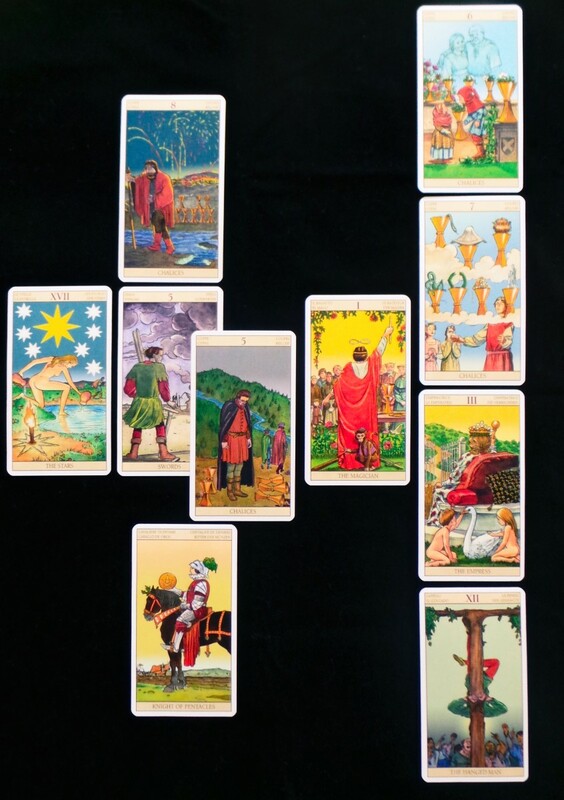 However, timelines are tricky to predict with accuracy, so most readers may stick to telling you about the energies around you and what has to happen in order for your desire to manifest. Some may ask, "If you don't predict anything bad, what kind of reader are you? You're just closing your eyes to reality." It's not about refusing to acknowledge the darker parts of life. It's about highlighting the ones in which you have power, in which you can expand. A good reader is not going to focus as much on things that won't serve you in some way. They want you to leave feeling lighter than when you came to them. Why Charge Money? Is It a Scam? Everything in life is an energetic exchange. 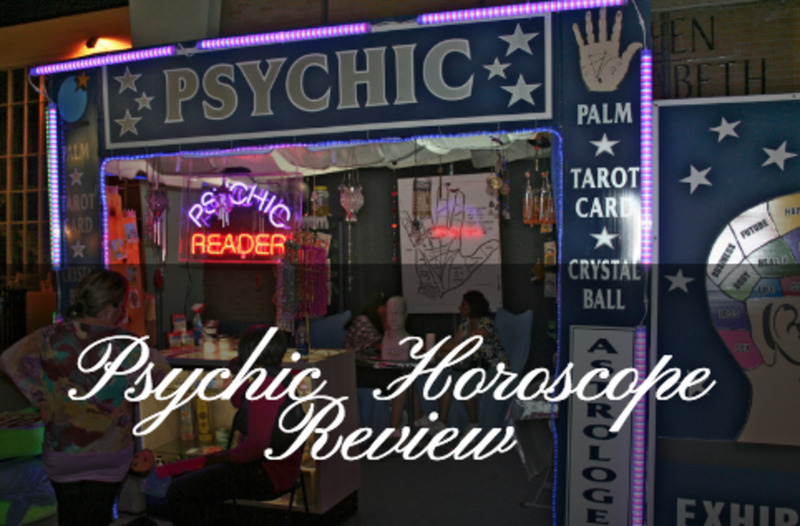 Whether you see it or not, there is effort that goes into a genuine psychic or tarot card reading. This requires the person who is reading to connect with your energy and that of your guides or loved ones. If it is a good reader, they must be a clear channel. It takes work! Tuning in to the energy of multiple people can be exhausting, especially for empaths. You can get so much from a reading—clarity, validation, direction you didn't even know you sought. It is possible to find a reader who is within your price range and can connect with you. But you can't hurry this. That is why it is best not to seek psychic advice in a state of panic or fear—because of how the Law of Attraction works, if your intentions are based in fear, you will get more fear as a result. Yes, there are scams out there and people who only want your money. If you follow the guidelines I have provided here, you shouldn't run into many of those. As I was finding my way, I encountered a few people that I wished I never talked to. I wished I had consulted my inner guidance more often. Remember that you don't have to hurry or understand everything right away. A reading should be an enjoyable experience that helps you. If it is neither of these things, you have encountered a low-level guide, but it is not the end of the world, nor do you have to believe anything they said. When I came to this deeper understanding of the tarot and psychic readings, I started to wonder, "Does any of it mean anything?" As your vibe becomes higher, you'll be able to make better decisions, including choosing a reader who will understand you and connect with you. Your third-eye chakra can also become more active, resulting in you intuiting for yourself and not needing to seek outside support. You choose your reality in this life, and we live in a Universe that is operating based on the Law of Attraction. If you haven't begun learning about this, I recommend it as it can help you approach life in a more productive way and understand why you have more power in life than you think. After reading this article, how do you feel about Tarot cards? Take your time to research psychics and stores near you. I believe in-person readings are the best, but energy works the same way, whether you connect face-to-face or remotely. Have some questions ready. The questions that offer the least fear and resistance sound like: "What do I need to know about this?" "What is the energy surrounding this circumstance?" You don't have to plan everything, but it's good to have a few preliminary questions and feel comfortable in the energy of a shop or reader. If something gives you a bad feeling, it's okay to stop the reading. If you feel bad after a reading, forgive yourself and the situation, and know that you control the outcomes of your life with your beliefs, attitudes, and behaviors, no matter what anyone else says. Don't go to a lot of different readers within a short time frame. This can cause confusion. Pick one reader that resonates with you—and if you enjoy talking to them, some of them offer life coaching, so you don't always have to interact through readings. Be calm and know that the information you seek will come through exactly how it needs to, whether that's with someone else or an epiphany you have following a reading. Be wary of those who claim they can cast a spell to get you the desired outcome or ask for extra money when you aren't sure what they are doing in return for it. You should never feel like a service is being pushed on you. If it all sounds simpler now, that's because it is simple. The concepts can be difficult to communicate and understand with how our brains have been wired to expect the negative. 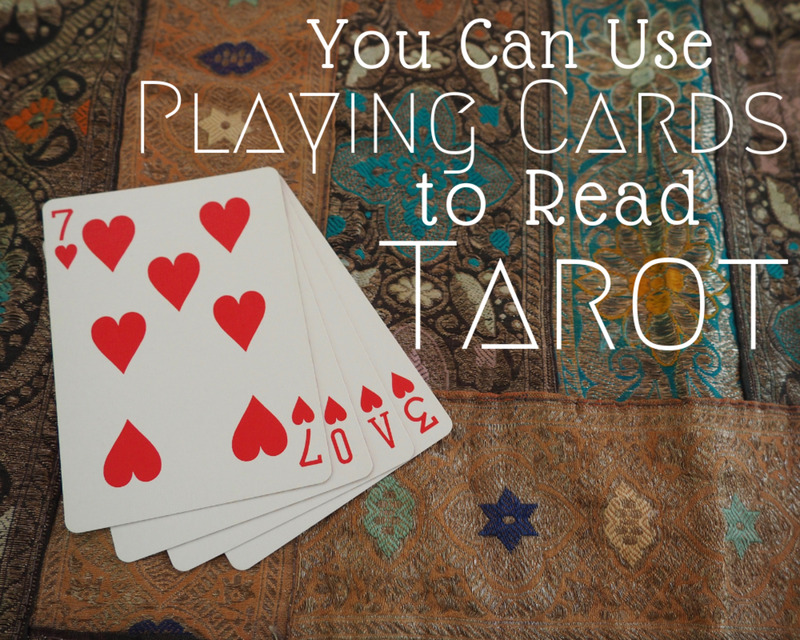 None of the magic needs to be taken away, but the fear needs to go if you are ever going to appreciate the beautiful art of tarot card reading—and yes, it is an art! All magical things are. Thank you so much for the thoughtful comments on my article! I know what you mean about not being able to focus after a particular interaction. I've noticed it happen when I have an overabundance of empathy for a person or if I feel a soul connection with them. It's not always easy to work out what it is right away, but it does come to you in time. Timelines are difficult to predict with accuracy because they are always altering according to our free will. Even the most gifted psychics can get them wrong. I don't believe I have ever had an accurate time predicted for me, but intuitive readings can be useful in other ways. :-) They're great for seeing the path you're on and, if you don't like it, they can help you understand what needs to be done to change it. I saw a psychic 10yrs ago. Ironically I just moved down the street from her shop last year. Anyway... There were 2 of them, 1 stared at me ( I have no idea what the vibe of the look was), she read my friend and the other read me. Her prediction didn't come true until 3yrs ago which is 7 years later... She stopped right at the point my life was last year and now I remember and just wonder if I should go back. I'm a bit scared tho...I mean she stopped like now I say now because it was last year but I'm kinda cycling right now. Very true - the concepts that can help us to take our future into our hands can sound simple but be difficult to communicate. 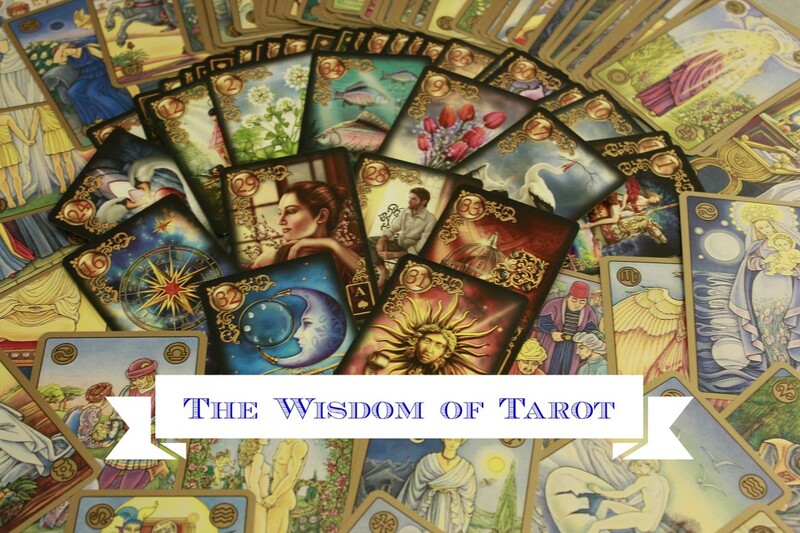 A lot of them contain energies that aren't always obvious, which is where the Tarot can help. It prompts us to start feeling into and describing the energies. Thank you for commenting! This was a very well thought out article. As a reader who prefers to look on the positive side of things, I have dealt with a few people who couldn't quite grasp that their future is in their own hands. Any good reader will simply work with the energies to guide them in a direction that will help them in the long run. In some cases it makes you feel like you are stating the obvious, but in this busy world, the obvious seems to get overlooked more often than not.